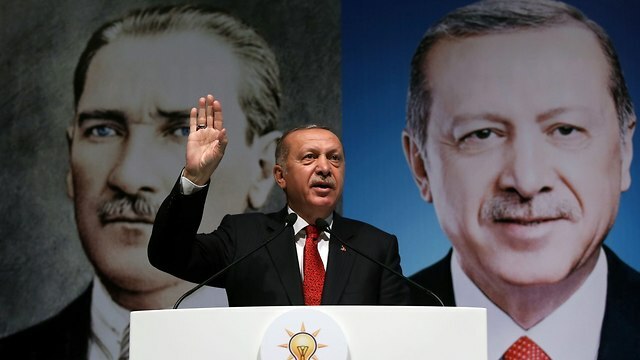 President Erdogan says there is a premeditated effort to derail the country’s economy following a financial shockwave that hit Turkey after Turkish lira fell 14 percent to 6.51 per dollar; Massive currency move comes in light of President Trump’s steps to punish Turkey over the detention of US citizens. 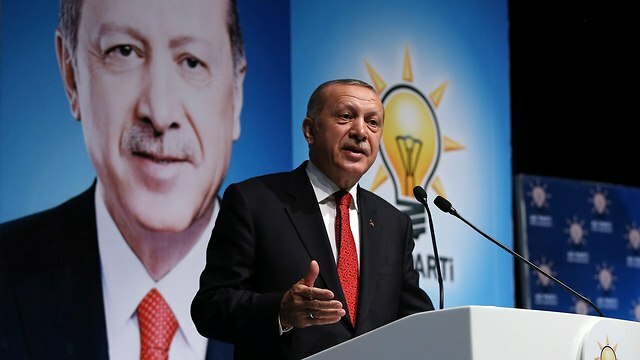 Turkey’s president on Saturday blamed the country’s economic downturn on the United States and other nations that he claims are waging “war” against his country. The US responded by slapping sanctions on Turkey and threatening more. The sides held talks in Washington this week but failed to resolve the spat. Erdogan has been putting pressure on Turkey’s central bank to not raise interest rates in order to keep fueling economic growth. He claims higher rates lead to higher inflations—the opposite of what standard economic theory says.